The client is a US-based consulting company specializing in IT and scientific resources. Since 1984, they have been providing consultants and professional services to a wide range of industries. The client required full-time recruiting teams to meet the increased hiring demands. 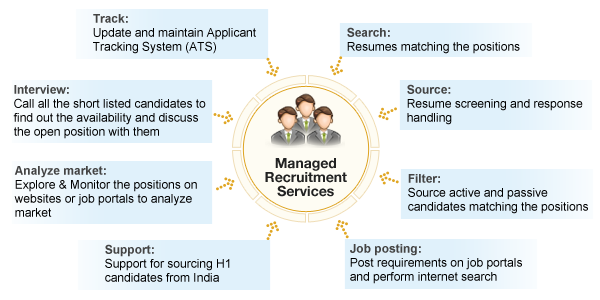 Based on client’s immediate need for recruiting assistance, Rishabh Software proposed an on-demand solution, which would act as an external recruiting arm, for a pilot period of two months. 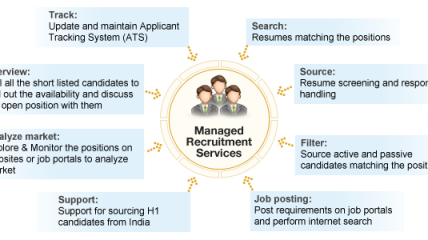 On successful completion of pilot testing, the client opted to employ an end-to-end recruitment process outsourcing (RPO) solution. No need to pay benefits like paid vacation, medical insurance, etc.